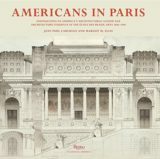 With the revival of interest in traditional design, practitioners, students, and historians have begun to study and use the vocabulary of forms that so enriched our architectural heritage. 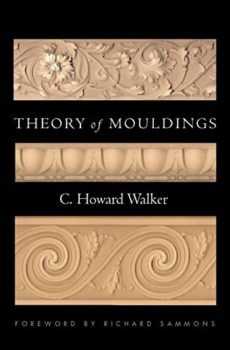 None are as ubiquitous as mouldings, yet an in-depth analysis of them has been absent. This book fills an important gap in the current discourse of building.